WE REACHED OUR GOAL - THANK YOU! Thank you to all our donors. 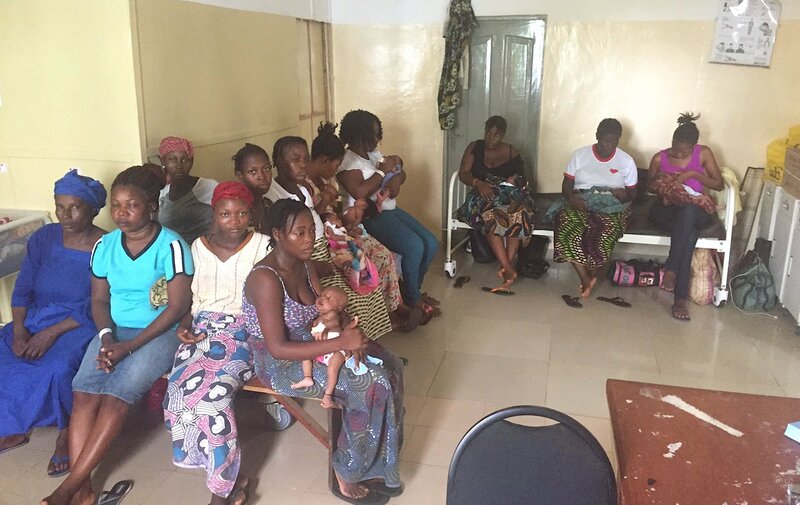 With your help we are providing critically ill babies at Bo Government Hospital, Sierra Leone, with a fighting chance at life. "Three of our oxygen-dependent babies died last night when the power went off. Not good enough in 2017. Low-cost tech eg affordable solar power must b a priority for saving newborn lives"
An average of 17 babies died each month at Bo Government Hospital's Neonatal Intensive Care Unit in Sierra Leone. That’s approximately 25% of all babies admitted. Many of these deaths were caused by the lack of one basic provision – a reliable power supply. It is these babies Project Bo was established to support. 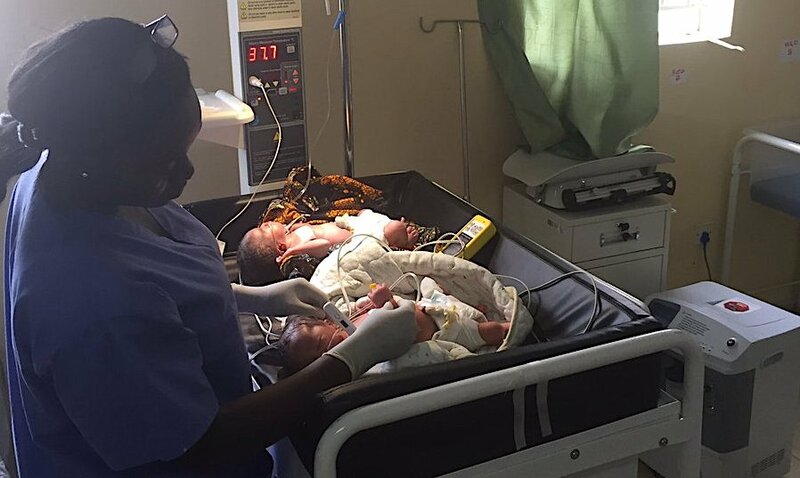 Through the provision of solar and battery technology, a secure power supply will now safeguard the most vulnerable of babies who are reliant on life-saving equipment. The weakest babies are often too small or too sick to breath unaided or maintain their core temperature. Small and premature babies require uninterrupted access to oxygen and baby warmers for their survival. Just a short time without either can, and does, kill. In 2018 the electricity supply in Sierra Leone reached less than 13% of the population. Frequent power blackouts and a sparse and sporadic coverage greatly hinders the healthcare system from providing basic care. Vital equipment such as oxygen concentrators and incubators are susceptible to power outages. At any moment a routine day can unravel at pace for babies and doctors, often ending in tragedy. "Hoping to buy industrial batteries so we no longer have to choose between powering our baby warmer and our oxygen concentrator, as we currently do"
Project Bo is purchasing, installing and maintaining a 20kW solar and battery system to provide an uninterrupted 24/7 power supply to the oxygen concentrators and baby warmers at Bo Government Hospital's Neonatal Intensive Care Unit. With the support of donors, we are bringing an end to babies needlessly dying simply because oxygen or heat were not available. FUNDRAINSING TARGET £100,000 - ACHIEVED! 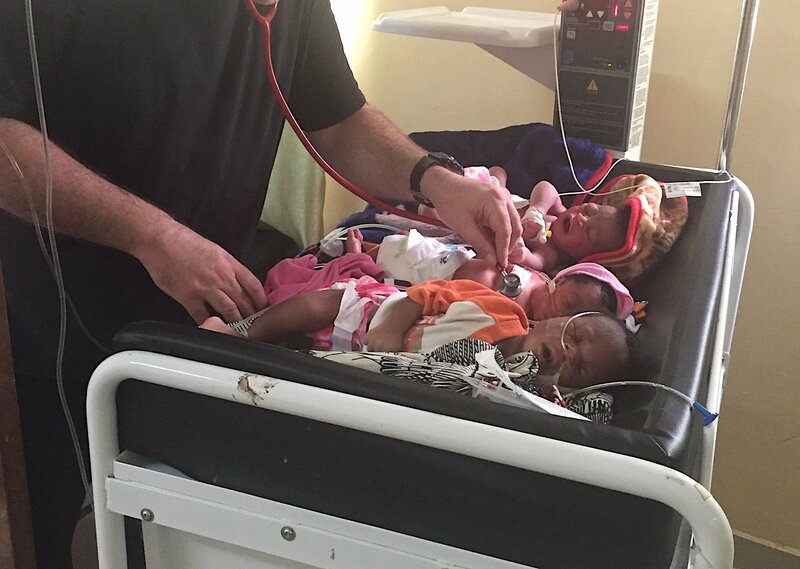 Some of the equipment in the ward is energy-intensive, particularly the oxygen concentrators and baby warmers. We calculated that we need 60 solar panels, generating a maximum of 315 Watts each, to supply the ward and charge the batteries. The battery bank has to be big enough to run the ward over-night, even during the rainy season when the sun is at its weakest. We are sticking with a very well-proven technology, lead gel. We calculate that we need 48 batteries of 1308 A-hr each. There’s a lot more to the system than just solar panels and batteries. We need to provide all the switches and wiring, plus invertors to deliver alternating current to the equipment. We will also be providing a spare parts kit and a back-up diesel generator. At present the nurses have to fetch water from the hospital’s main supply, and it sits in a bucket by the door to the ward. We want the nurses focused on the babies, and so we included a new water tank and a plumbed-in tap as part of the project. All of the equipment has to be brought from Freetown, five hours drive away, and then it needs to be installed. Most of the equipment will be imported especially for the project, so we will need to meet the costs of clearing customs. We will also set aside funds for training and maintenance. 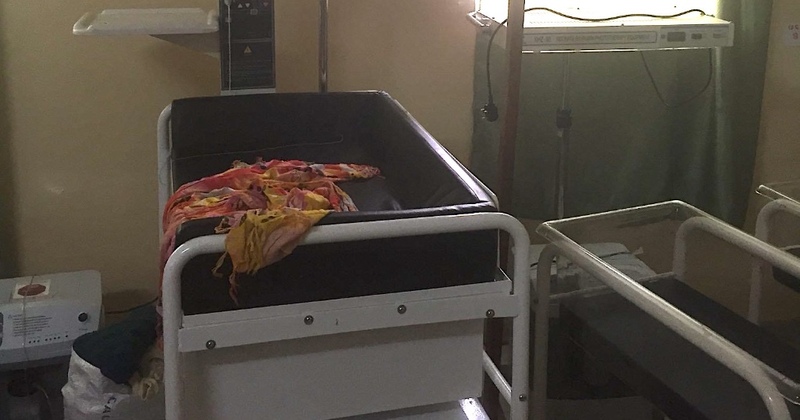 Once the project is completed, unspent funds will either go to help close other dire gaps in neonatal or maternity services in the region, or towards the cost of replacement batteries (they have around a seven-year life). WORLD PREMATURITY DAY "Our most unwell premie baby today is being cared for on the same mattress as 2 other babies"
ELECTRICITY STILL A PROBLEM "Another busy day. 2 babies to a bed. We're just grateful there's electricity for now"